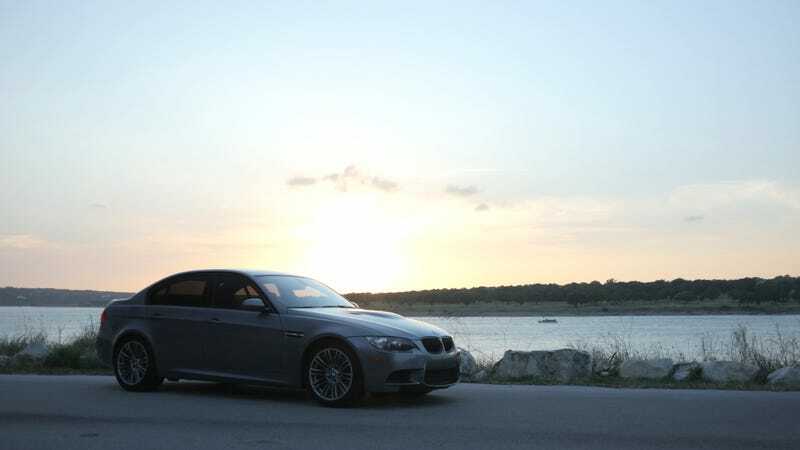 Who has an E9X M3? Now, how many of you have replaced a throttle position actuator? Do I just have bad luck or is it as it seems that everyone that has had an E9X M3 has had to replace a TPA at some point.